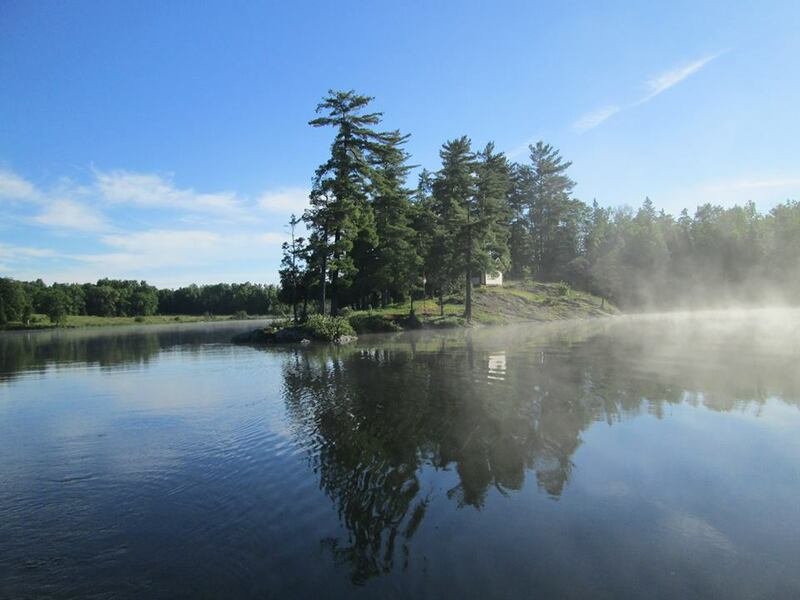 Leave the chaotic world behind for a little while and escape to Clear Lake Cottages. 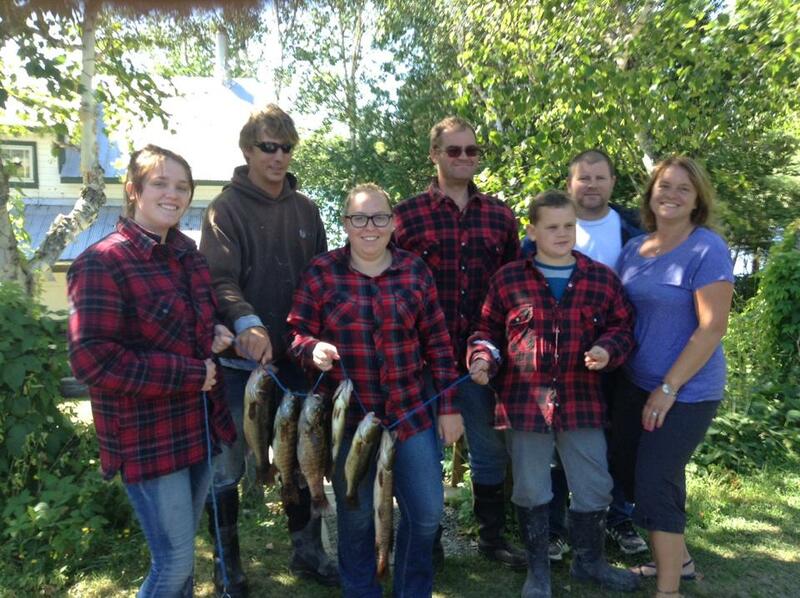 With no ringing phones, TV or the demands of city life, a relaxing vacation will make you happy you chose this family friendly wilderness destination on the shores of Clear Lake in Arnstein, Ontario! Spring is a popular time for the avid angler, and with so many lakes to fish, you can try a new spot every day of the week. The Summer, is a great time for families to get away, relax and unwind. Children love our sand beaches and opportunities to explore. Our comfortable, well equipped housekeeping cottages offer breathtaking views of the lake. Enjoy the dazzling fall colours and cool evenings. 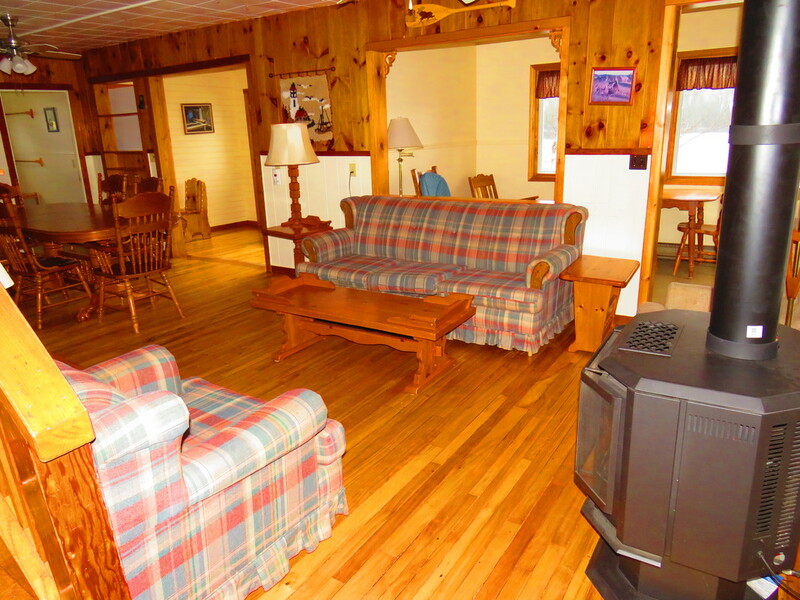 ​Clear Lake Cottages offers you winters beauty at its best, ask us about our 4 season rental. Our mission is to provide a safe, relaxing vacation for families of all ages, in a wholesome environment at a reasonable price.